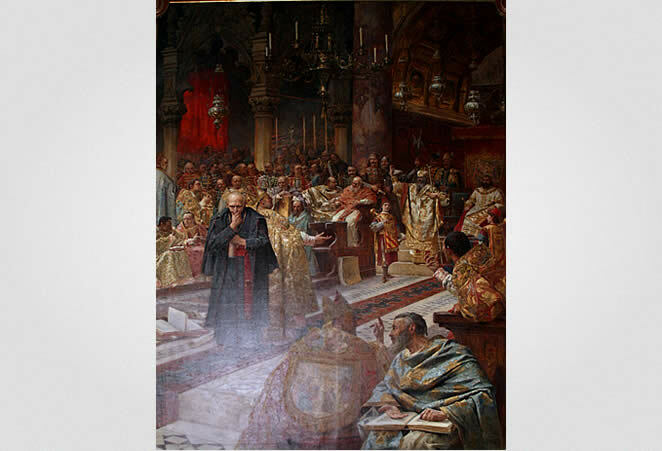 The first council in 925 was held in an attempt to clarify the issue of the jurisdiction of Salona-Split archdiocese. Pope John X sent his emissaries John and Leon to Split, where they summoned a council. 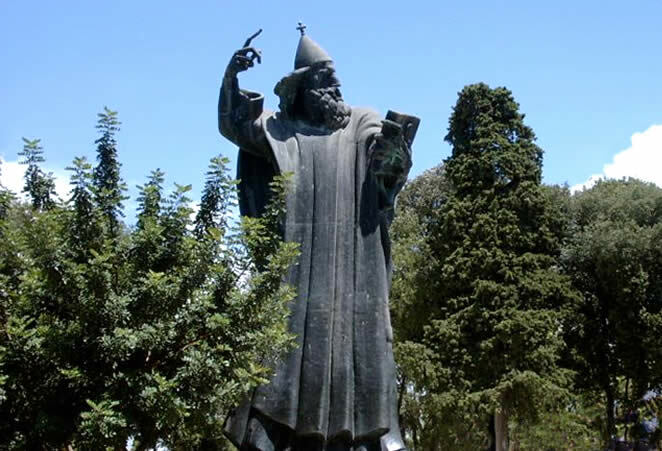 By arrival, they presented letters from the Pope to archbishop of Split, in which the Pope criticisms the Dalmatian episcopate for being subject to the Patriarch of Constantinople for so many years, and also for performing teachings in Slavenic language. 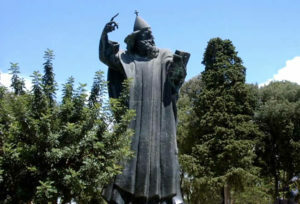 The council consisted of the archbishop of Split John, bishop of Zadar Formin, bishop of Nin (i.e. 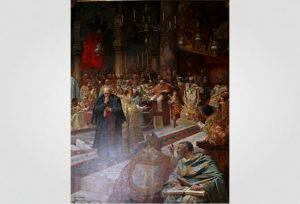 bishop of Croatia) Gregory and the rest of Dalmatian bishops.The council was also attended by the Croatian king Tomislav and the Duke of Hum Mihovil, but allegedly they were not involved in any decisioning. The final council’s decision was that all bishops, including Croatian, must succumb under the jurisdiction of the Metropolitan of Split. Croatian bishop was not content with this decision, so he appealed to the Pope. As a motive, he enclosed letters of Pope John VIII in which it is stated that Croatian bishop Theodosius is subject only to Rome. 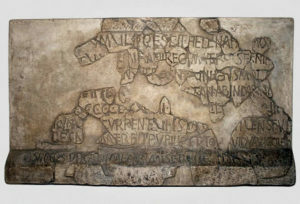 The wife of king Michael Krešimir II, queen Jelena, belonged to the patrician House of Madijevac in Zadar, and on one occasion the King himself, upon arrival to Zadar, endowed a Benedictine monastery of St. Krševan by granting them the village of Diklo near Zadar.5 Queen Jelena, being both pious and wealthy, ordered a church to be built on an isle in Solin. She was buried in that same church, and it later served as a mausoleum of Croatian kings and queens.6 Michael Krešimir II, who renewed Croatian country after its brief weakening, died in 969, and already in 970 his son Stjepan Držislav is mentioned as a king. 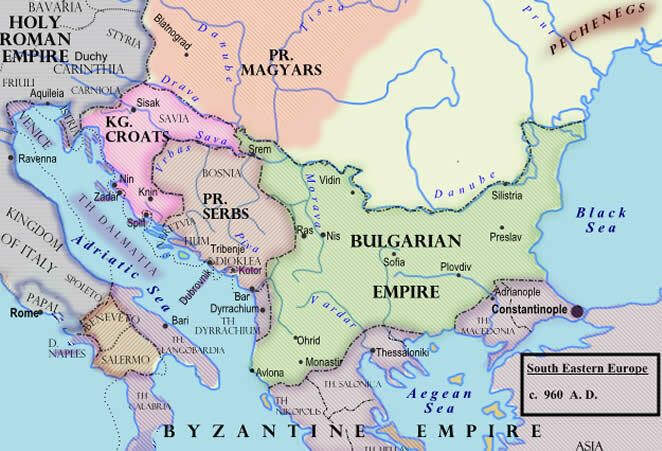 In the time of Tomislav’s heirs, precisely during the reign of Michael Krešimir II, we find first known Croatian Ban Pribina, who probably ruled over a duchy (“banovina“) consisted of counties of Lika, Gacka and Krbava. 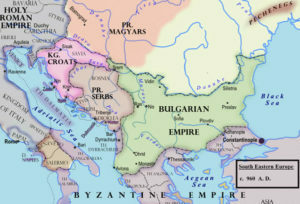 Ban Pribina killed Croatian ruler Miroslav, but reasons for this revolt remain unknown, it is obvious that his goal was not to overthrow the dinasty, since he appointed Miroslav’s younger brother Michael Krešimir II to the throne. Neven BUDAK, Prva stoljeća Hrvatske, Zagreb: Hrvatska sveučilišna naklada, 1994. Ivo GOLDSTEIN, Hrvatski rani srednji vijek, Zagreb: Novi Liber – Zavod za hrvatsku povijest FF-a, 1995. Stjepan GUNJAČA, Ispravci i dopune, Book II., Zagreb: Školska knjiga, 1973 – 1975. Vjekoslav KLAIĆ, Povijest Hrvata, Book I. Zagreb: Matica Hrvatska, 1972. Lujo MARGETIĆ, Hrvatska država u doba narodnih vladara, u: SUPIČIĆ (ur. ), Srednji vijek (VII – XII. stoljeće)…, str. 197-214. Ferdo ŠIŠIĆ, Povijest Hrvata u vrijeme narodnih vladara, Zagreb: Nakladni zavod Matice hrvatske, 1925.